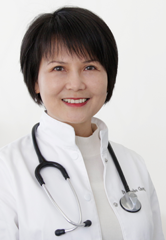 Dr. Phoebe Chow is a licensed naturopathic doctor who has been in practice in Vancouver, BC since 1989. She obtained her B.Sc Honor degree in human physiology from the University of British Columbia and a B.A. degree in business administration from Simon Fraser University, and her doctorate in naturopathic medicine from Canadian College of Naturopathic Medicine. She has received further training and is certified in ozone therapy, prolozone pain treatment and chelation. Dr. Chow is also licensed to prescribe pharmaceuticals. 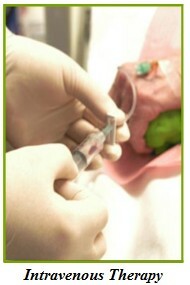 With her experience in oxidative therapies and anti-aging medicine, she had been invited to write a number of articles. 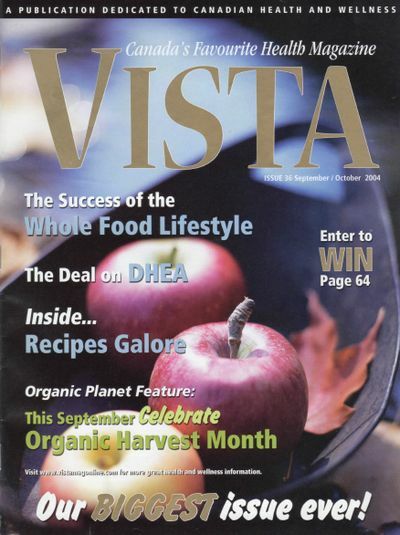 These include topics on ozone therapy which was published in Alive magazine (Oct, 1995 issue) and the Encyclopedia of Natural Healing in 1997, on 'Stem cell and anti-aging' in Vista magazine (36th issue) and on platelet rich plasma therapy in Health Action magazine (winter 2011 issue). She was also interviewed twice on a regional TV station, Fairchild TV in Vancouver, on the topic of naturopathic medicine. In 2013, a column was written in Canada's Vancouver Sun newspaper as well as a TV interview was aired in a program called "Empowered Health" on CHEK TV for her success story in chelation therapy. With over 20 years of clinical practice, Dr. Chow and her well trained team have treated many clients both local and abroad with good results in many conditions ranging from allergies, arthritis and anti-aging to more serious illnesses such as cardiovascular disease, autoimmune conditions and cancer. Our clinic is a 2,110 square feet is a medically advanced and professionally well equipped facility, providing naturopathic health care to local as well as international clients since 1989. We offer many unique testings and treatments to address the root causes of various illnesses in order to achieve a cure and an optimum level of health instead of just managing symptoms. We are one of the first few naturopathic clinics that provide ozone therapy in Vancouver. We specialize in many intravenous therapies such as chelation, hydrogen peroxide, glutathione, alpha lipoic acid, various vitamins/minerals/amino acid, and homeopathic preparations. Health Begins With Healthy Choices. Naturopathic medicine is an alternative medicine that emphasizes the root cause of disease instead of just symptom management. Natural substances are used to stimulate the immune system, promote detoxification and restore any imbalances. To do so, an holistic approach which includes lifestyle management, clinical nutrition, and treatments are the common modalities performed by a naturopathic physician. We offer a number of unique and beneficial therapies. The human body is an amazing design with the blood carrying bioactive cells and growth factors from platelets ready to heal and regenerate every cell and tissue. 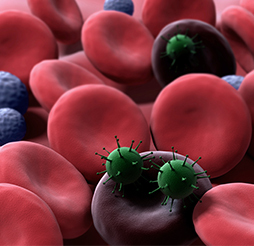 Platelet is a blood component that is famous for its blood clotting function. Now platelets is also known to be a rich reservoir of growth factors and bioactive protein. Clinical applications of PRP include arthritis, torn ligaments, sports injuries, wound healing tissue atrophy. Ozone is an energetic form of oxygen that promotes delivery of oxygen to the cells. It can stimulate the immune system, improve energy, fight infections and heal wounds. It is excellent for chronic viral infection such as herpes and hepatitis. Since cancer cells are often in an anaerobic state (low oxygen), according to the Nobel prize winner Dr. Otto Warburg’s discovery in 1928, ozone therapy is very beneficial for cancer. It is also a very popular treatment at our clinic for clients who are interested in prevention and anti-aging. It is a form of non-surgical ligament reconstruction and joint repair using direct injections of ozone and other natural substances (vitamins, autologous growth factors, etc). This is a good treatment for many different types of chronic pain, soft tissue damage and degenerated discs. It is a detoxification I.V. treatment that removes heavy metals and toxic substances from the body. It is useful in cardiovascular conditions and heavy metal toxicities. 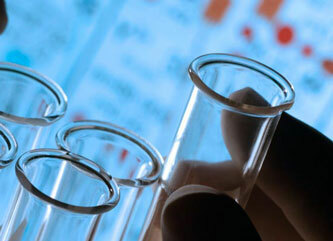 A consultation will be conducted prior to any tests and/or treatments. In a 30 to 45 minutes visit, Dr. Chow will take a comprehensive medical history with an emphasis on nutrition and lifestyle profiles. 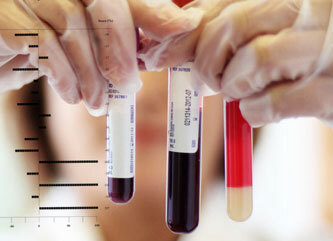 It is a computerized analysis of 40 different parameters in the blood to identify individual deficiencies and imbalances which are often undetected by regular blood tests. 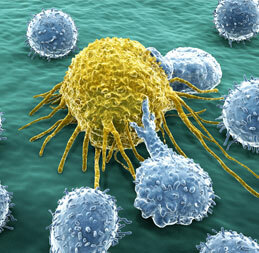 It is a comprehensive assessment of cellular, tissular and system imbalances. This is ideal for chronic illnesses, precancerous screening as well as cancer monitoring. We check hormones in the blood or saliva as a guide to prescribe bio-identical hormones, glandular therapy and growth factors injection. It is a quality assessment of blood cells through a drop of blood that is magnified 1000 times under a darkfield microscope. 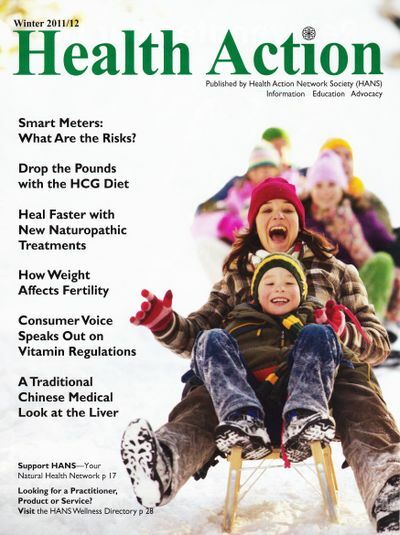 Check Out Some of Dr. Chow’s Published Articles Here. WE HAVE MOVED! Come visit us at our new location. Our clinic is located in the beautiful Marine Gateway area in the city of Vancouver.